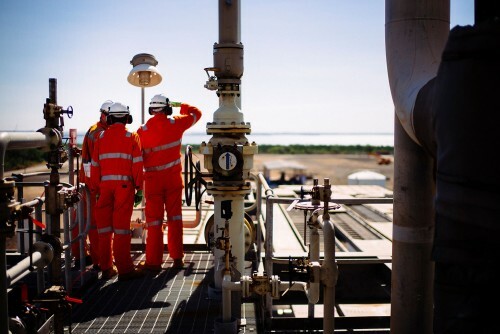 Australia Pacific LNG is a major supplier to Queensland's domestic market supplying many Gladstone industrial customers with gas. Our journey has been rewarding as we have worked with the Timorese people to contribute to a brighter future. It is a journey that is continuing, as we work together to develop economic and social opportunities in Timor-Leste. Since 2006, Darwin LNG has supported a carbon offset program known as the West Arnhem Land Fire Abatement Project (WALFA). 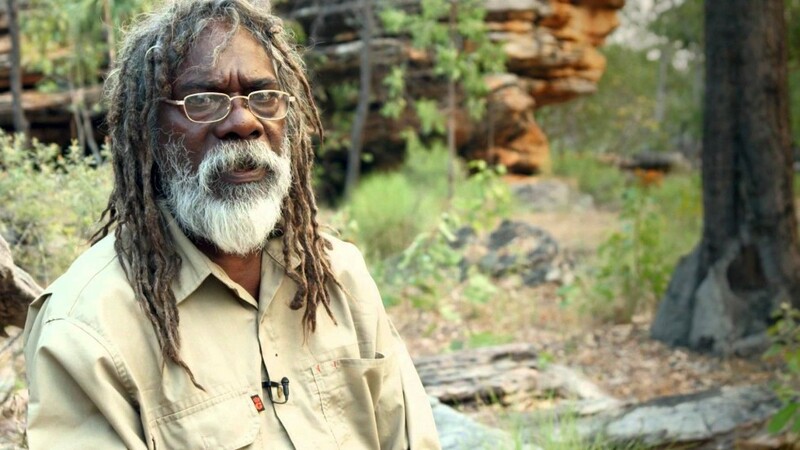 Through this project, Indigenous rangers in West Arnhem Land in the Northern Territory have offset more than two million tonnes of C02e through early dry-season burning.